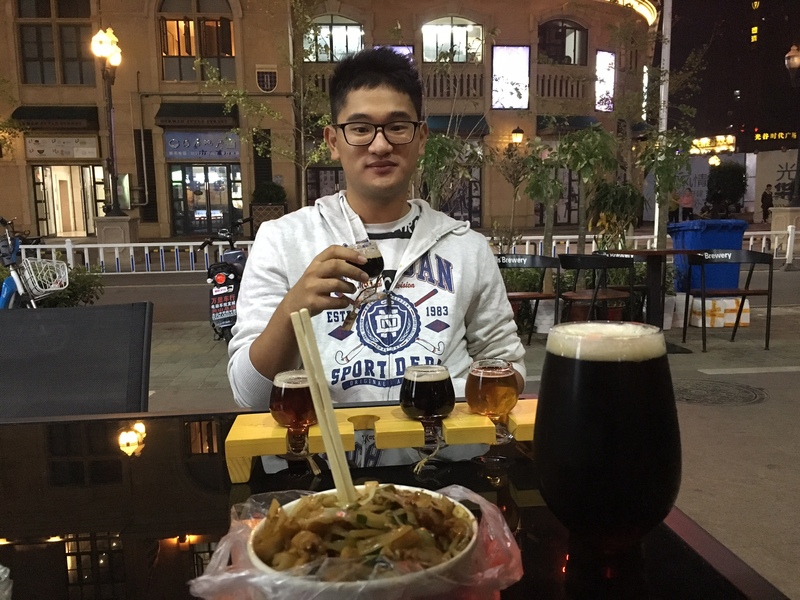 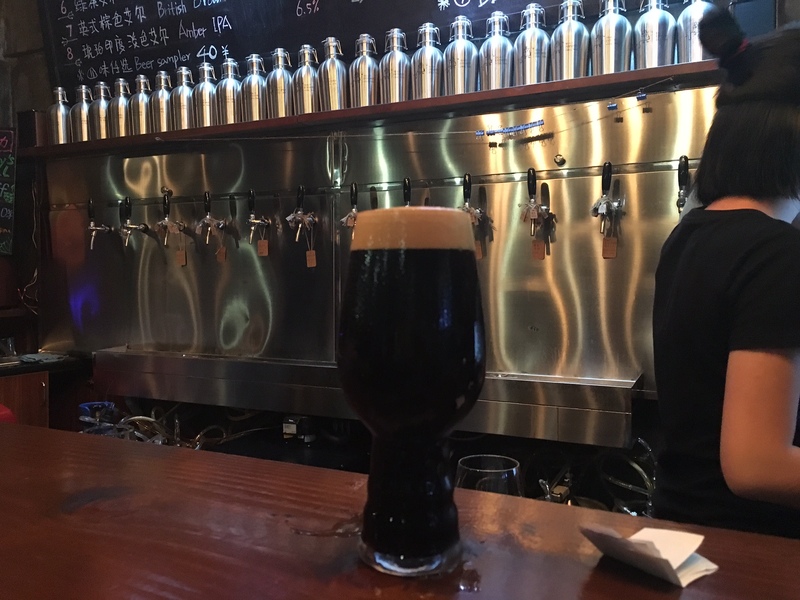 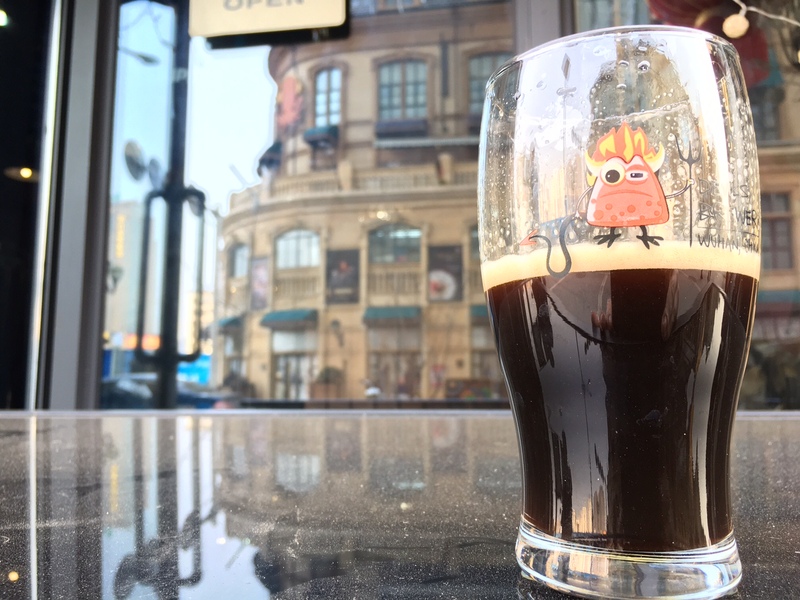 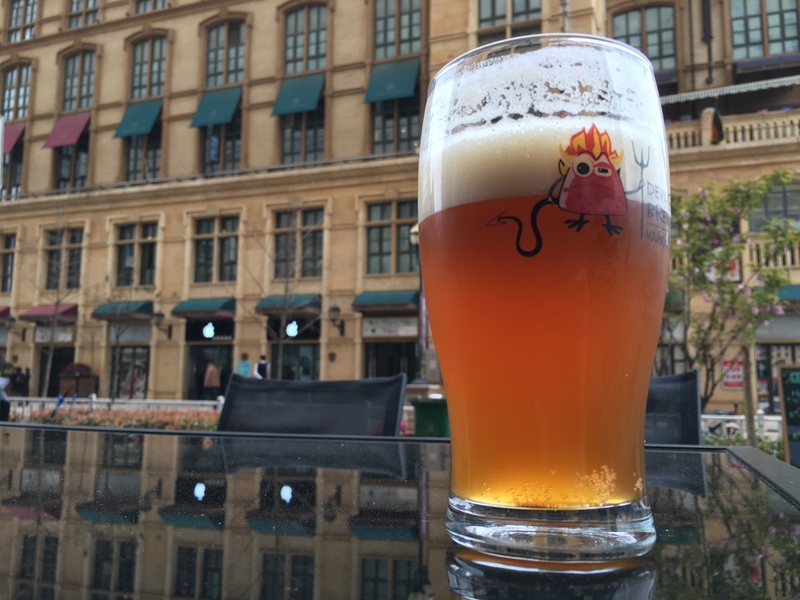 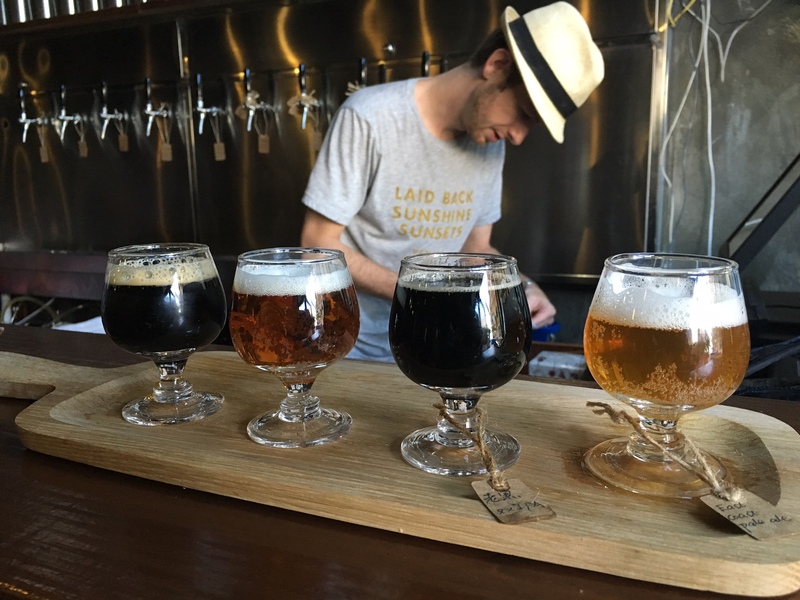 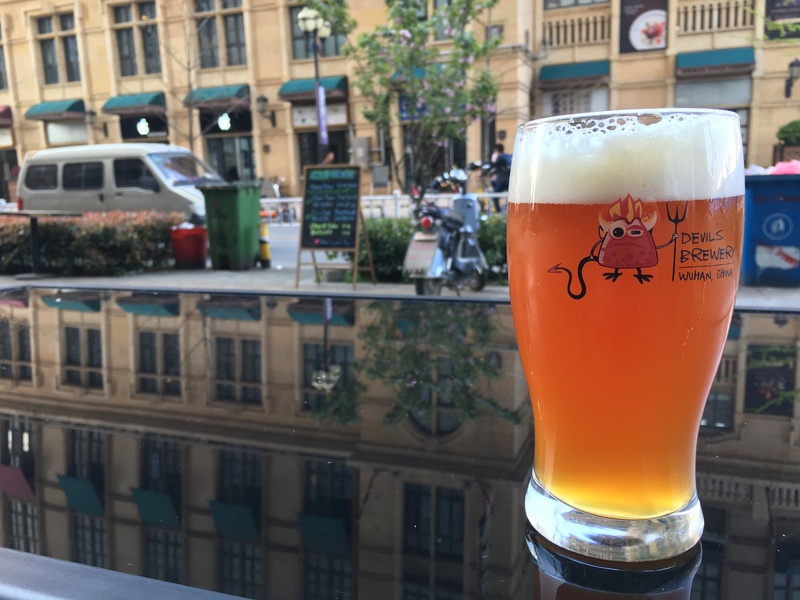 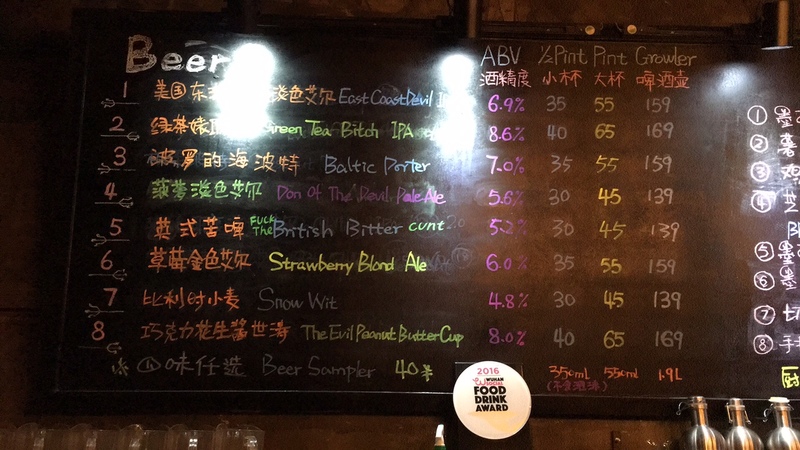 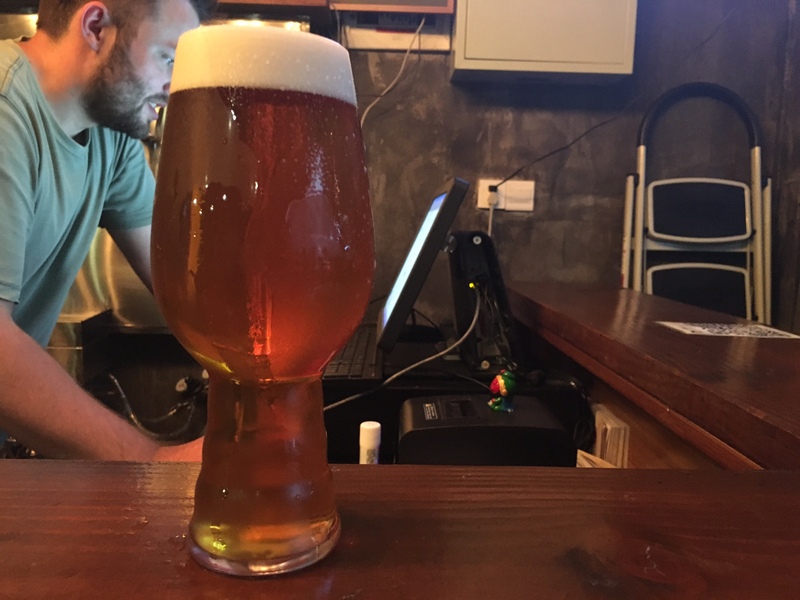 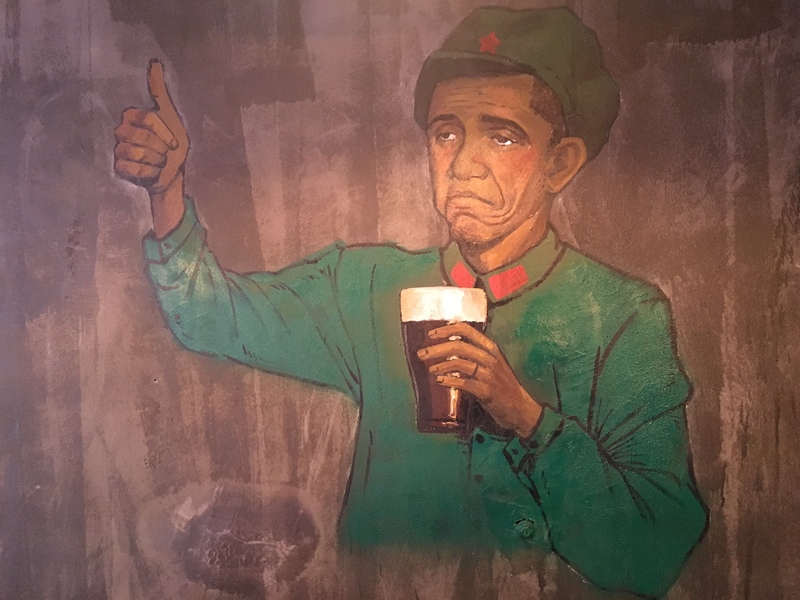 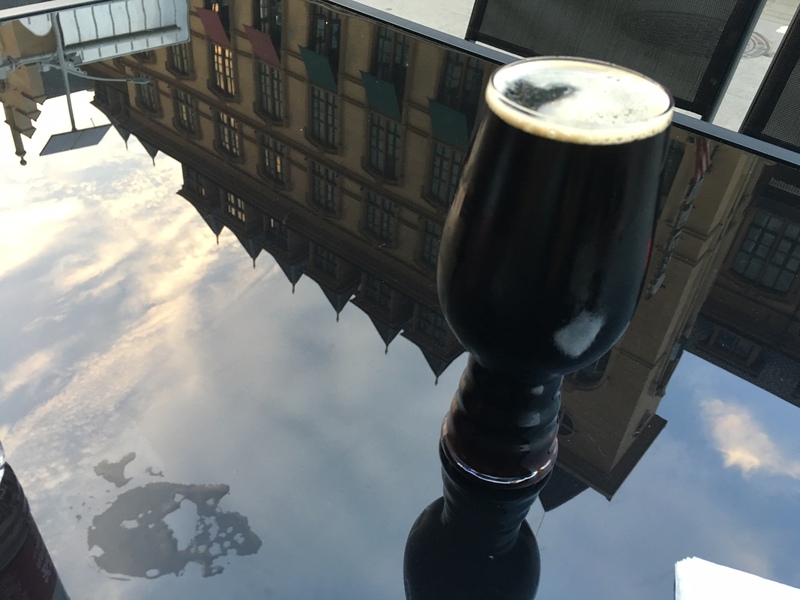 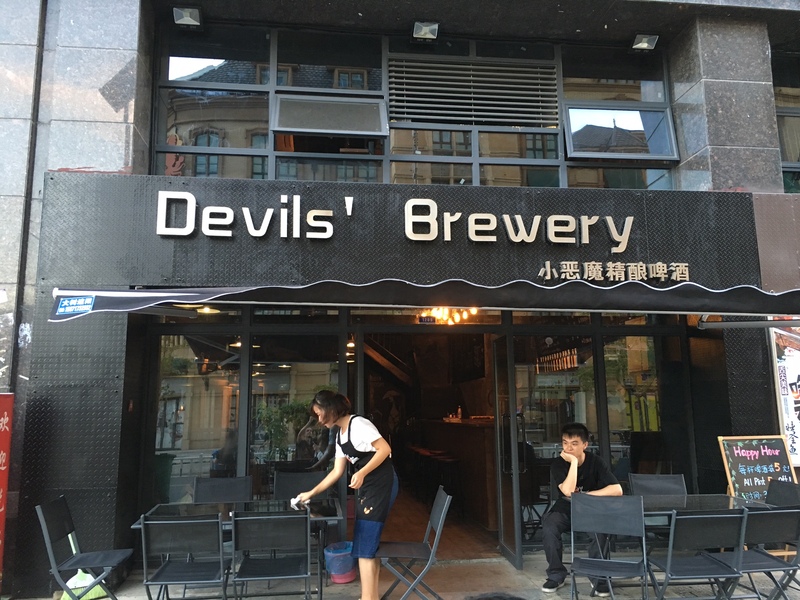 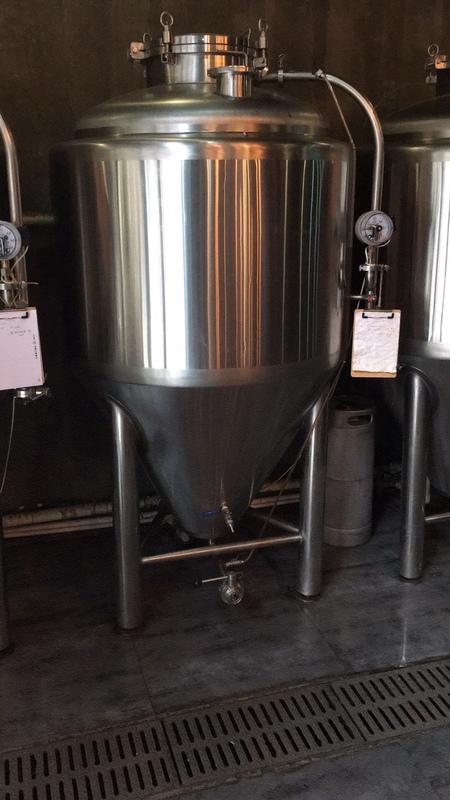 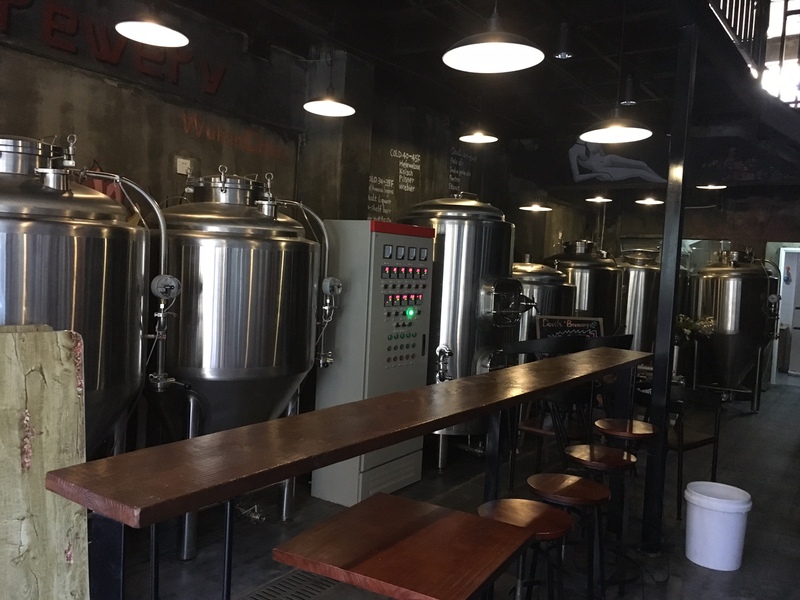 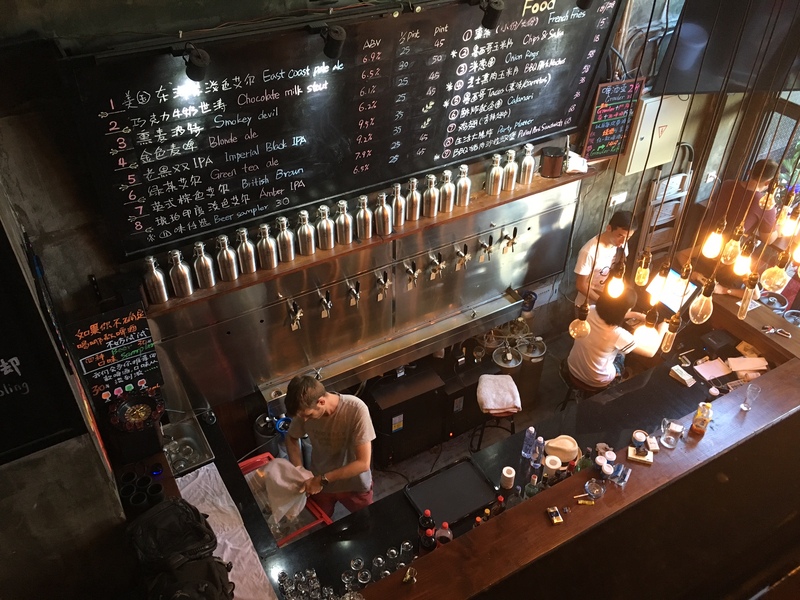 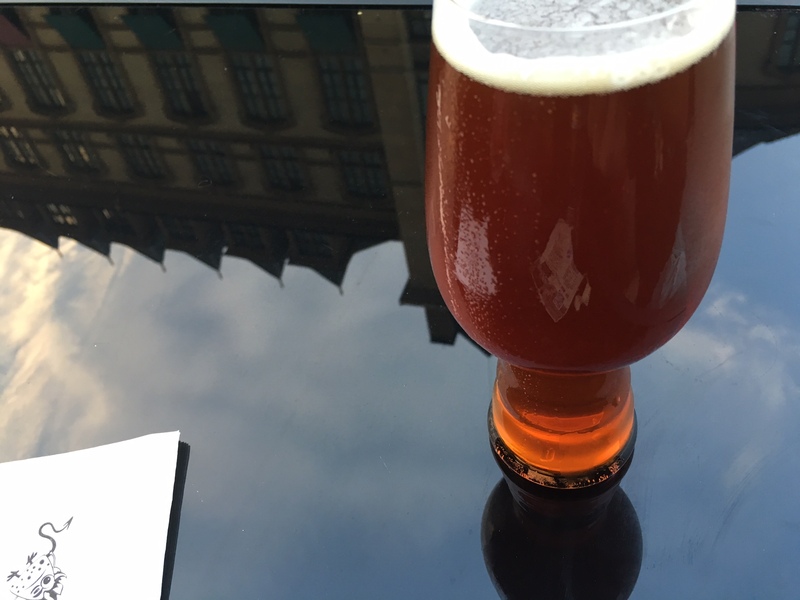 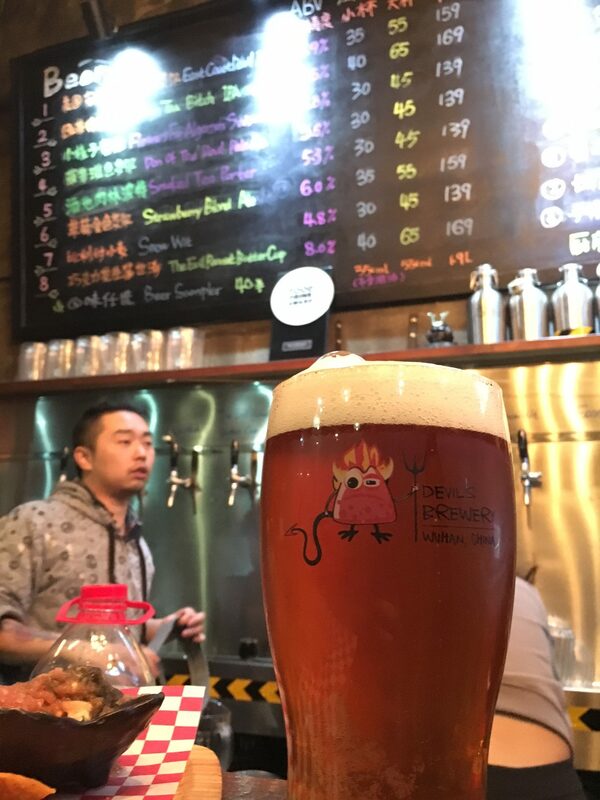 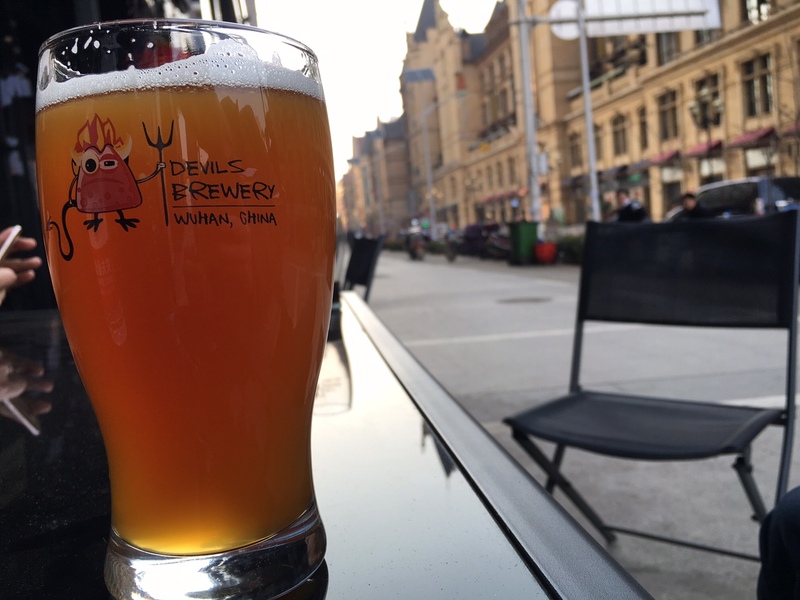 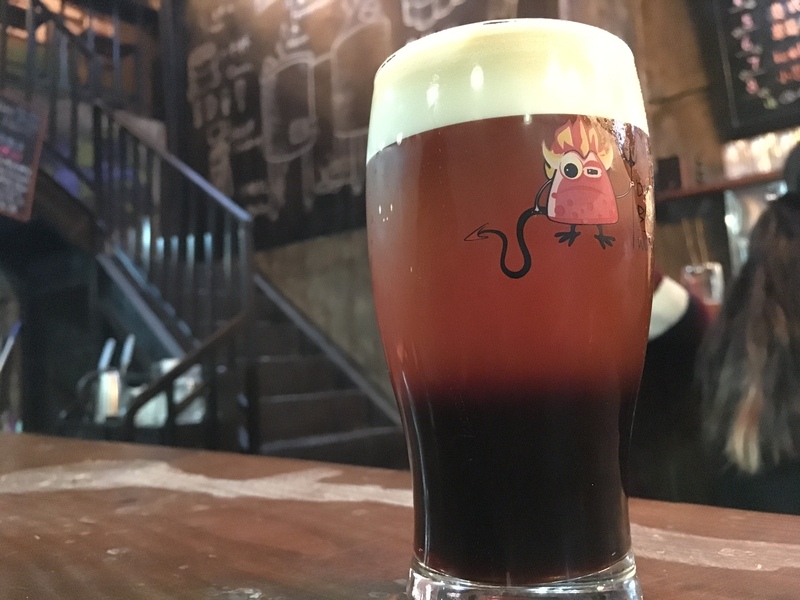 Devils’ Brewery is the newest craft brewery in Wuhan. 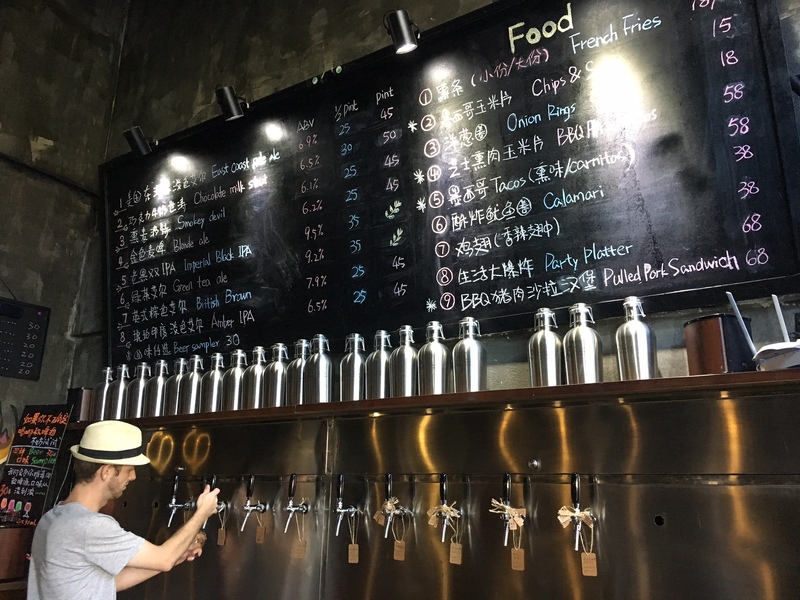 Their lineup of beers is ever-changing, with a focus on being experimental and blending American beer styles with unique Chinese ingredients. 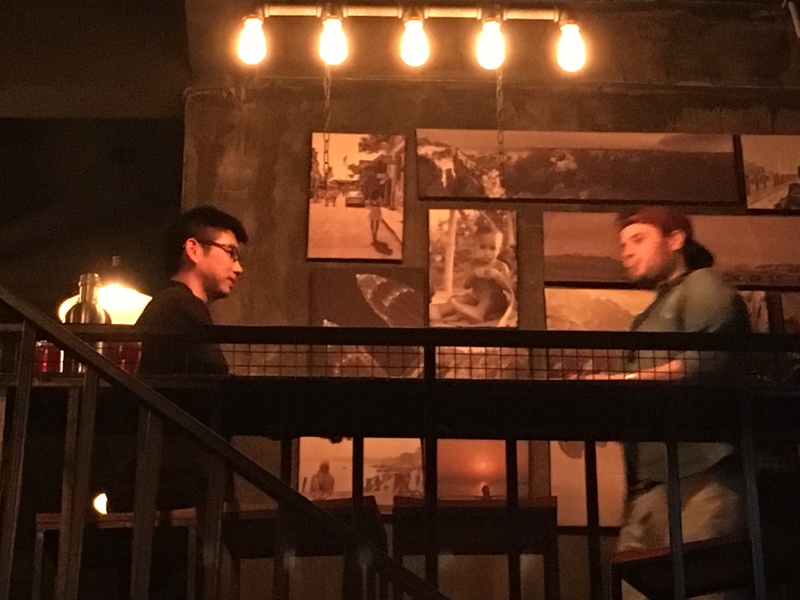 The bar is lively almost any night of the week, and frequently stays open until the last patron goes home. 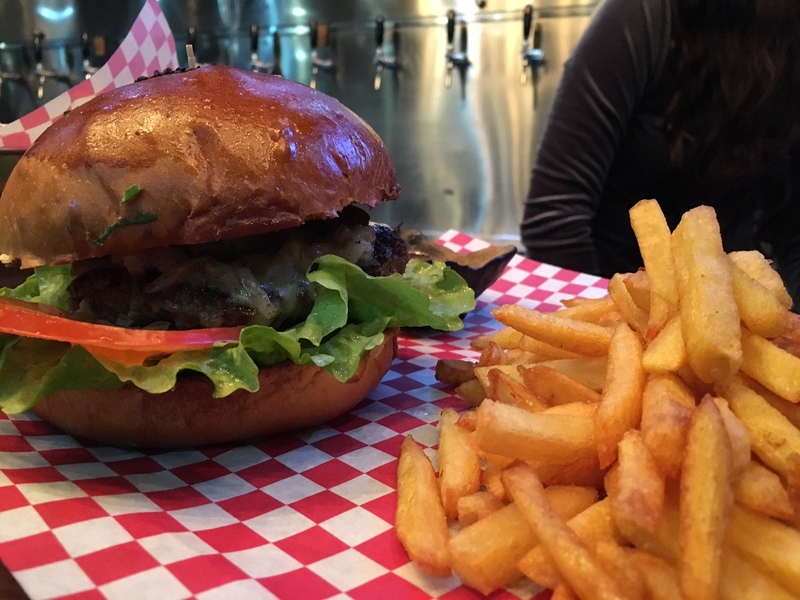 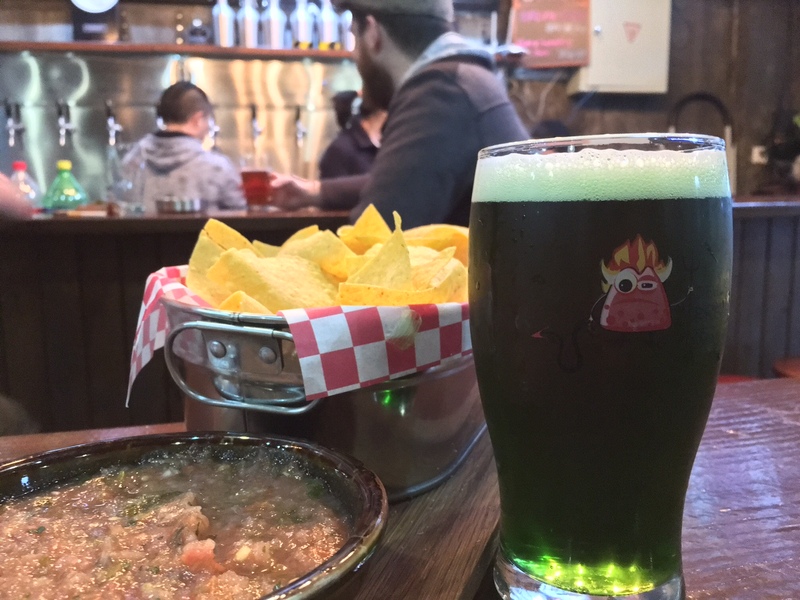 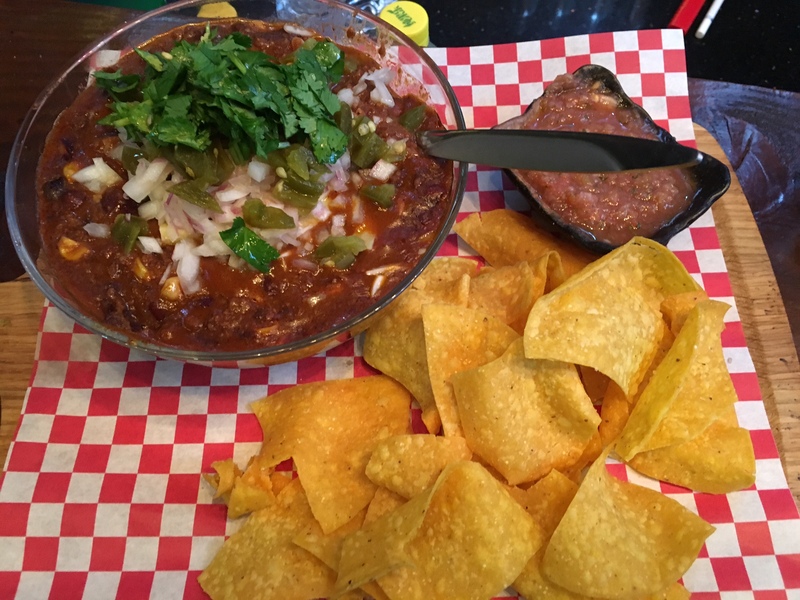 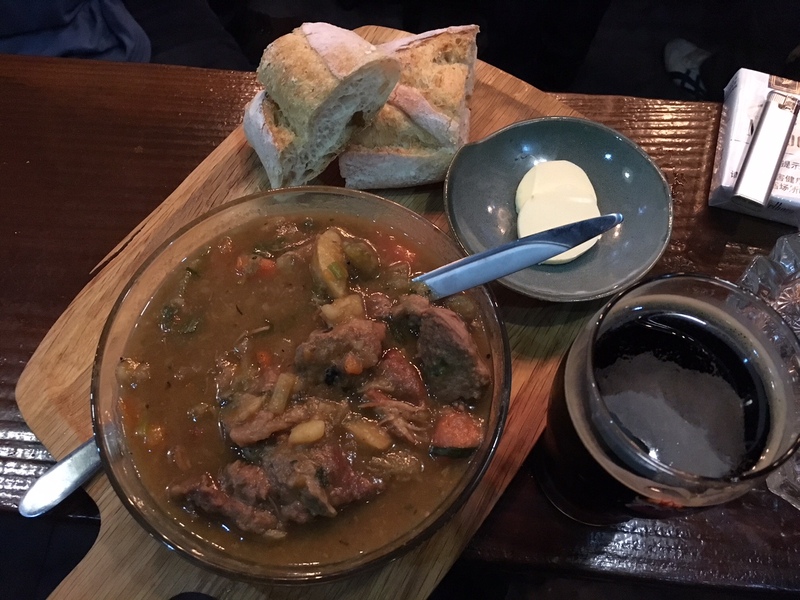 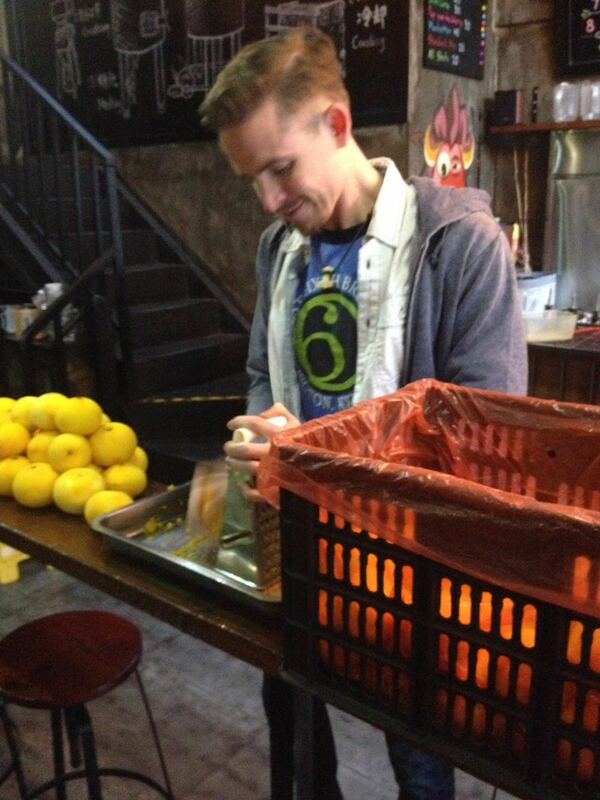 They also serve high-quality pub food, with a focus on Memphis style barbecue, burgers, and quesadillas.